neon green swell shark Archives - We Love Sharks! neon green swell shark Archives - We Love Sharks! 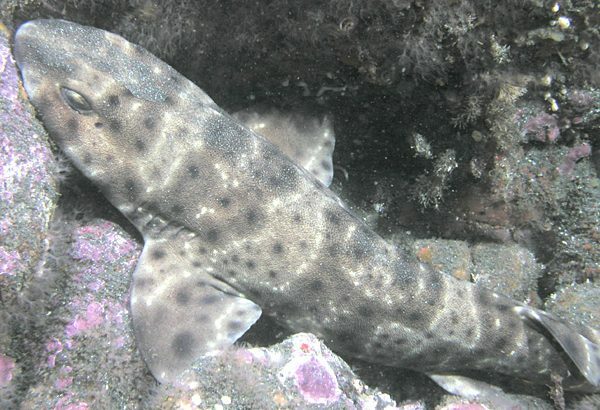 The Swell Shark is a biofluorescent species that has developed an interesting strategy for escaping predators and other perceived threats. Here are the facts about this animal as well as a video of it glowing in the dark.